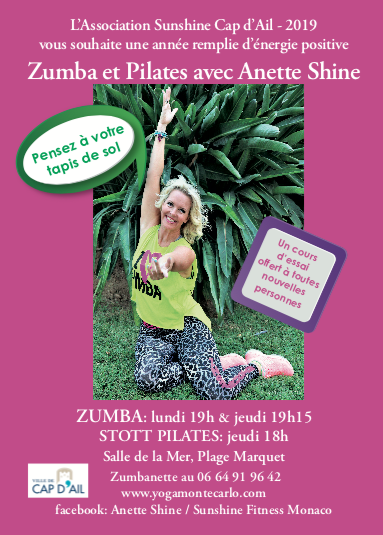 Sunshine Yoga Monte-Carlo | Zumba continues throughout February in Cap d'Ail! 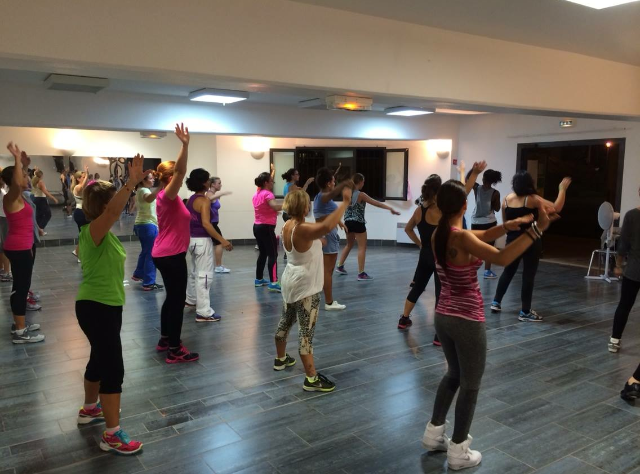 Have you ever tried a Zumba class with Zumbanette in Cap d’Ail? If not, come along on Mondays 7:00 pm or Thursdays 7:15 pm and have a blast! 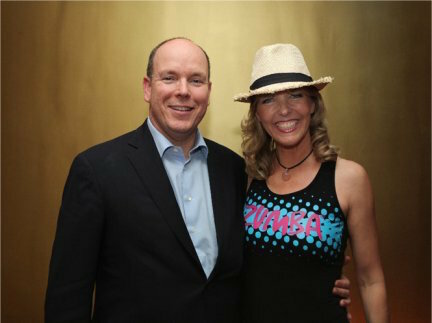 Zumba classes take place in the Salle de la Mer, next to the Tennis Club Bar, by the Amphi de la Mer. Free parking along Avenue de la Marquet, or on the two parking lots at the end. First Zumba class is free for newcomers. Bring your sneakers, a bottle of water and a smile. 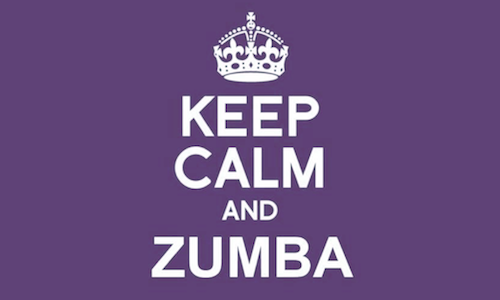 Come directly to the class to purchase your Zumba classes.